Click here to return to the choice list. Click here to return to the "Judge It!" main menu. Click here to return to the Apples To Apples Judge It! choice list. Click here to return to the Apples To Apples Judge It! menu. 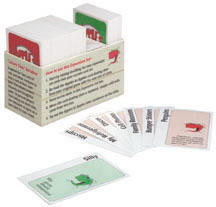 Click here to return to the Apples To Apples main page.